Arsenal are unable to recall Calum Chambers from his loan spell at their London rivals Fulham as they face a mounting injury problem amongst their defenders. The 23-year-od defender Rob Holding will miss the remainder of the 2018/19 season after sustaining a serious ligament injury during Wednesday’s 2-2 draw with bitter Premier League rivals Manchester United. The 23-year-old joins Greek defender Konstantinos Mavropanos and Spanish full-back Nacho Monreal on the sidelines for the Norht London club, while Laurent Koscielny has not featured since May following the Achilles injury. 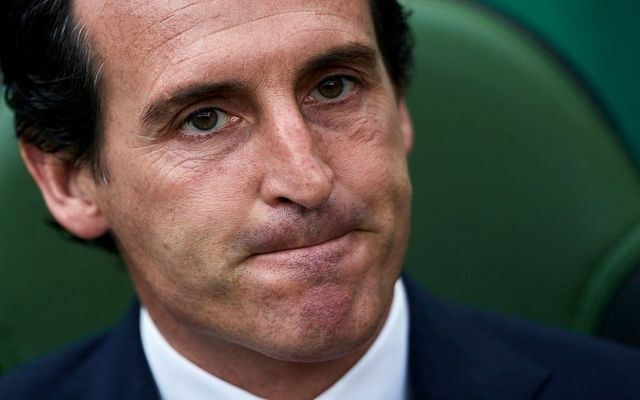 The Gunners boss Unai Emery is therefore left with only two fit defenders in the centre for Saturday’s Premier League games with Southampton – Shkodran Mustafi and Sokratis Papastathopoulos. Be the first to comment on "Deal Closed: 23-year-old Englishman not joining Arsenal in January"